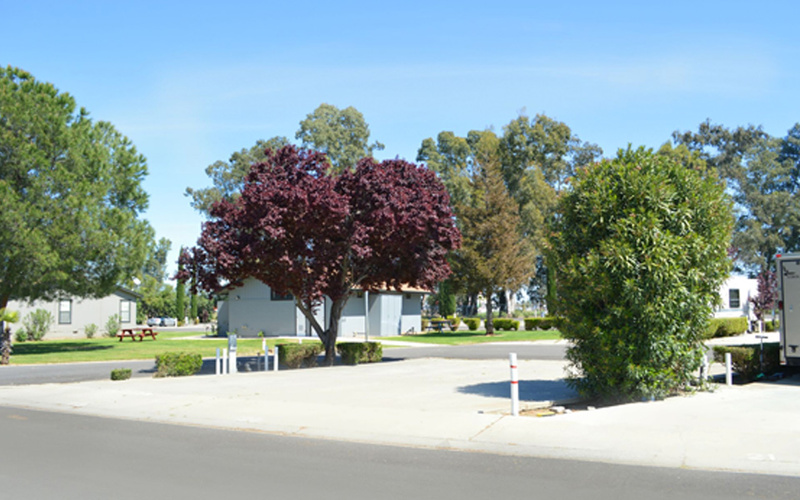 You will find Santa Nella RV Park easily accessible by Interstate 5 and Highway 152. We pride ourselves on the cleanliness of our property. 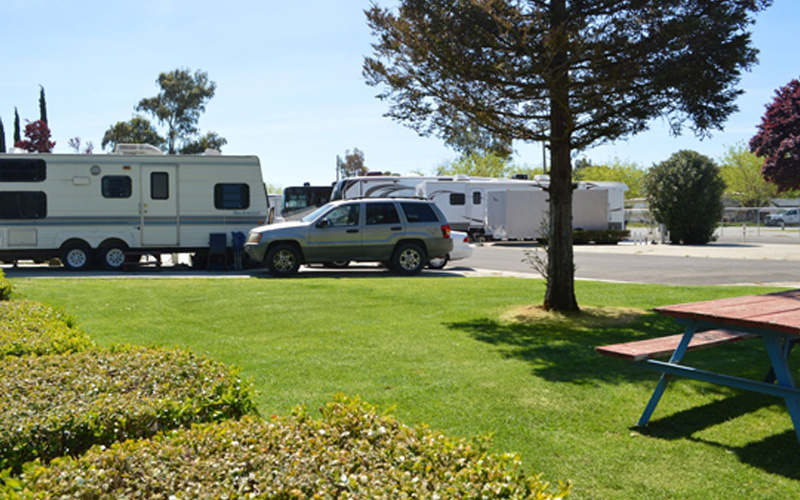 Santa Nella RV Park is situated in a quiet comfortable area within walking distance to Starbucks, In-N-Out, McDonalds and Denny’s. We are just a half mile to Pea Soup Anderson’s and located next door to the only market in Santa Nella!